Against the backdrop of significantly intensified nepharious drone activity in the Middle East. 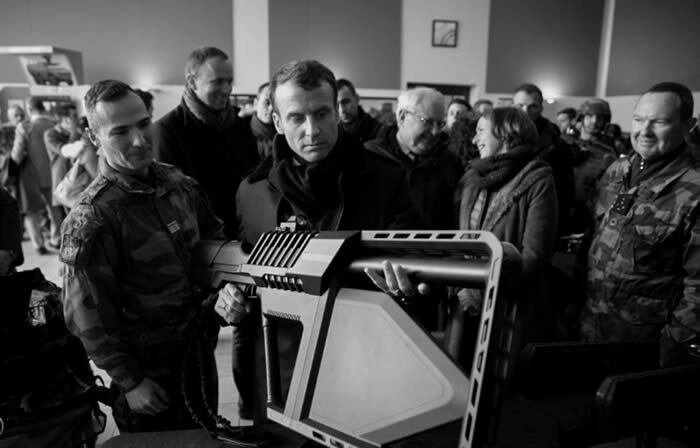 DroneShield has announced that it has received an order for 70 units of its DroneGun™ tactical jammer product for use by the Ministry of Defence of a major Middle Eastern country. • Israel was reported to have intercepted an Iranian drone. • UAE was reported to have intercepted an Iranian drone. • Yemen’s Houthi rebels were reported to have attacked a Saudi Aramco facility. • Saudi Arabia was reported to have shot down (using conventional small arms) a drone in the vicinity of a royal palace. • An attempt to attack a Saudi Arabian airport with a terrorist drone was reported. This is the largest known order for tactical drone mitigation equipment in the history of the industry, with an approximate value of $3,200,000.